I’m really excited today because it’s the first post of my Sunday Spotlight series! Through these posts, I want to showcase incredible authors and spread their stories. Kate Morton is a wonder, her stories transporting readers into other worlds and times. I have read two of her historical fiction novels and was very impressed by her ability to sweep me away with the story. An incredibly talented author, Morton brings us stories set across the globe including settings in both England and Australia. Morton’s books are not short, but she gives them the space needed to develop and creates twisting plotlines that keep you hooked. 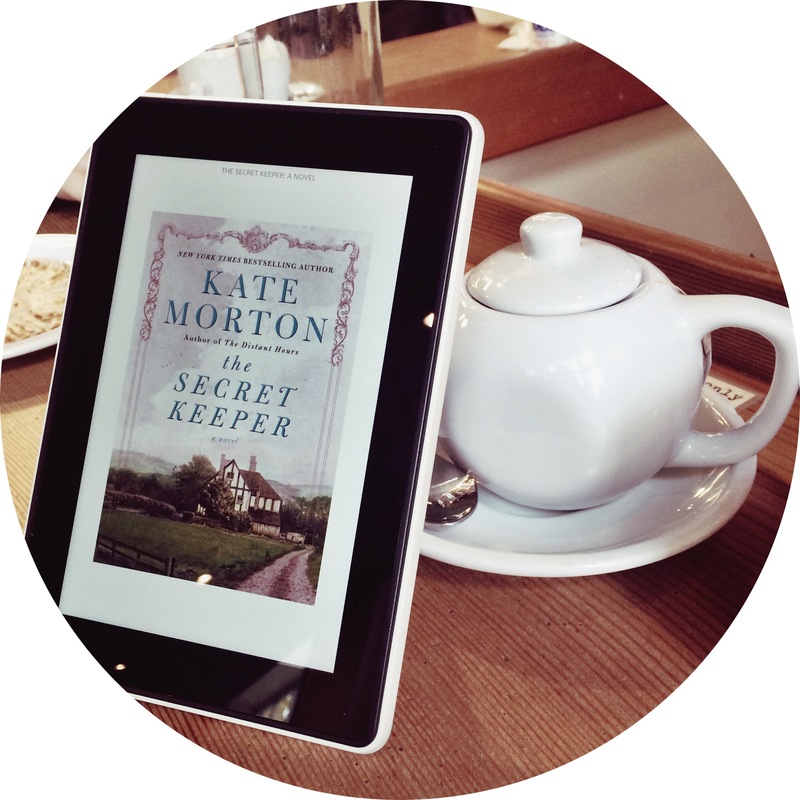 The Secret Keeper by Kate Morton was an incredible read with shocking plot twists. The story focuses on Laurel, a modern day woman attempting to trace her mother’s mysterious past after remembering a crime she witnessed as a child in her family home. The story switches between Laurel in the present and flashbacks of England during the chaotic aftermath of World War II. I was completely STUNNED by a twist at the end of the story, a jaw dropping finish that left me with my mouth hanging open. That fact that I couldn’t put The Secret Keeper down while studying abroad in Italy, only goes to show how great this story is. 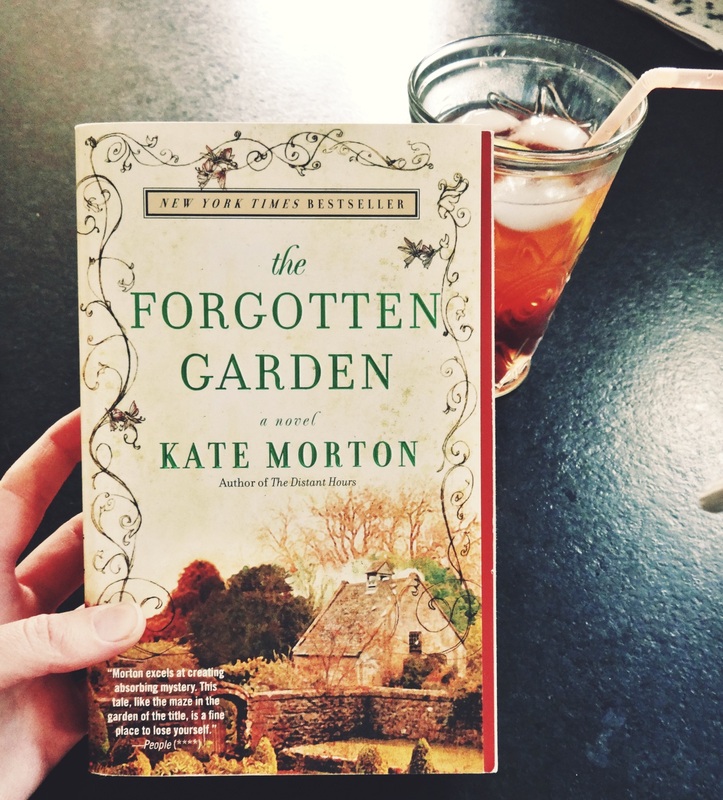 The Forgotten Garden is another great story of Morton’s with a woven plot split between narratives of 3 women, Cassandra, her grandmother Nell and a mysterious woman from Nell’s past. The death of her grandmother sends Cassandra on a journey to trace Nell’s past, who was found abandoned on a dock at four years old. Not only does Cassandra find the truth about her ancestry, she finds a way to heal after a heartbreaking accident that left her alone in the world. I highly recommend reading Kate Morton’s novels and I would love to hear whether any of you have read her work! I have just started The Secret Keeper, and I can see that it is going to be a suspenseful and intriguing ride. I am hooked and can’t wait to keep reading. I’ve never heard of Kate Morton (or maybe just didn’t notice her). I’ve put The Secret Keeper on my books to check out. Thanks for the post. Great choice – I recently read The Distant Hours and would recommend it too. I love Kate Morton! One of my favorite authors. I will buy anything she writes, even if I don’t know what its about. Book after book, she proves that I will not be sorry. Any of her books would be great for a book club. I am actually listening to Thornwood House right now, by an Australian author and similair to the style of writing of Kate Morton. If you enjoy Morton then I think you’d like it. Also the Fate of Mercy Alban is a eerie, twisty book that you might like. I might also do a spotlight on her and then include books to check out if you enjoy hers. They are all perfect for a rainy, cool day.